Like most true baller's I have gone through my fair share of outdoor basketballs. Countless hours spent ballin' out on the blacktop certainly takes it's toll on a basketball. I have played with both the cheap and nasty plastic varieties to the top of the line leather outdoor basketballs and everything in between. If you love the game of streetball, a quality outdoor basketball is definitely a worthwhile investment. 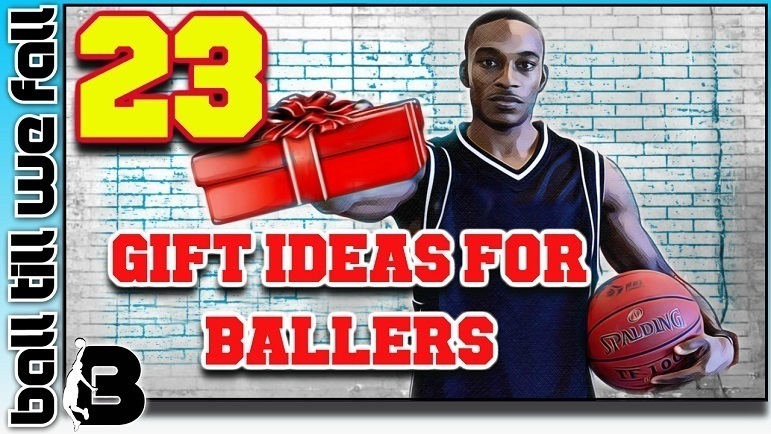 In this article I am going to review the best outdoor basketballs available to baller's, plus roundup the Top 5 Outdoor Basketballs for every budget. 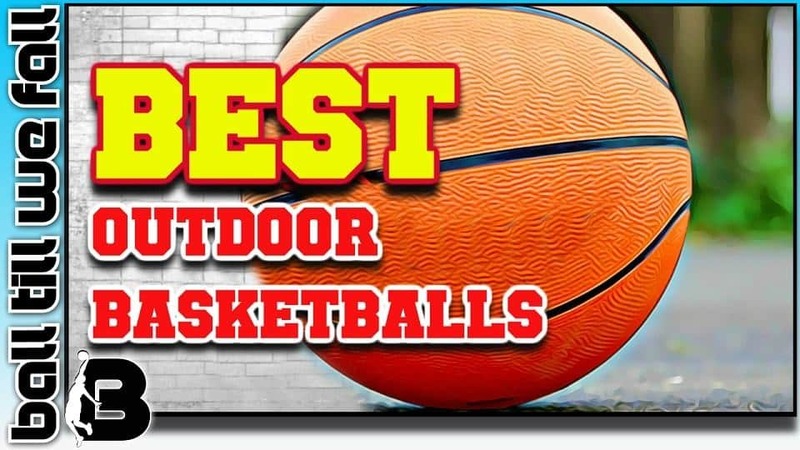 We are constantly updating this page with the best outdoor bballs so be sure to check back regularly. We hope this guide helps keep you ballin' outdoors all summer long! Leather - Offers the best durability and play-ability. However, will wear quicker on ruff surfaces like the blacktop but will tend to last longest on plain concrete or synthetic matting. 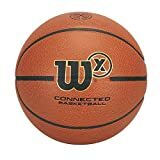 We recommend the >>> Wilson X Connected as the best outdoor leather basketball. Do You Spend Most Of Your Time Ballin' Indoors? If so, you may prefer to check out our roundup of the ﻿BEST INDOOR BASKETBALLS OF THE YEAR﻿. The Wilson X tracks shot performance, records shooting stats and analyses data. We love the fun shooting game modes on the partnered app. The Spalding Zi/O plays and feels like a pro basketball. Best yet, it is much cheaper than balls with similar feel and play-ability. The Spalding never-flat doesn't need regular inflation like other popular basketballs. It is very affordable and maintains a professional feel. The Picadore Tire Tread Street Ball is made form car tires. This ball is super durable and has a unique look and feel. The Spalding NBA Street offers great value for money if you want a ball with great play-ability at a super low price. 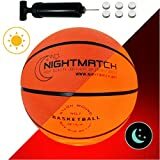 "The NightMatch lightup outdoor basketball comes with built in LED light to keep you ballin' all night long. It is not a super high quality ball, but the young kids love it. It takes batteries yet still maintains official size and weight or their is a smaller option"
Every baller wants a basketball that has that pro feel. Large seems and a soft but responsive touch help provide proprioceptive feedback to the fingertips which in turn can help with performance. All of the balls we have included in our TOP 5 OUTDOOR BASKETBALL comparison table have passed our criteria for play-ability. 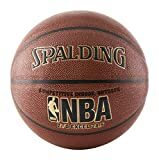 Even the cheapest of out top picks, the Spalding NBA Street, offers a durable protective coating and soft touch that will provide hundreds of hours of quality basketball play. Of course, if you are a basketball connoisseur you want to feel every dimple of that leather run over you fingers as you drain 3 after 3. In this case the Wilson X is hard to pass on if you have the cash to invest in a quality outdoor basketball. Always try to choose an outdoor basketball that is the same weight as that of the balls used for your official indoor games. Choosing a ball that is too heavy can greatly affect your shot performance and technique. All of the balls we have reviewed below are standard weight size 7 balls. However, if you click on the links to the product pages below you will notice that most provide the option to purchase a smaller size/weight. By choosing a quality outdoor basketball like the ones we have listed below you will avoid the rapid wearing of the outside coating common on many cheaper balls. This rapid wearing of the outer layer can greatly affect the overall weight of the basketball. If you want a relatively cheap ball that is very durable (made of car tyres) we suggest checking out this ball. The cheapest rubber basketballs tend to deflate very quickly due to the poor quality rubber bladder used to hold the air inside. Losing the air in a basketball is very frustrating if you are out and about. A flat basketball will also severely reduce play-ability. 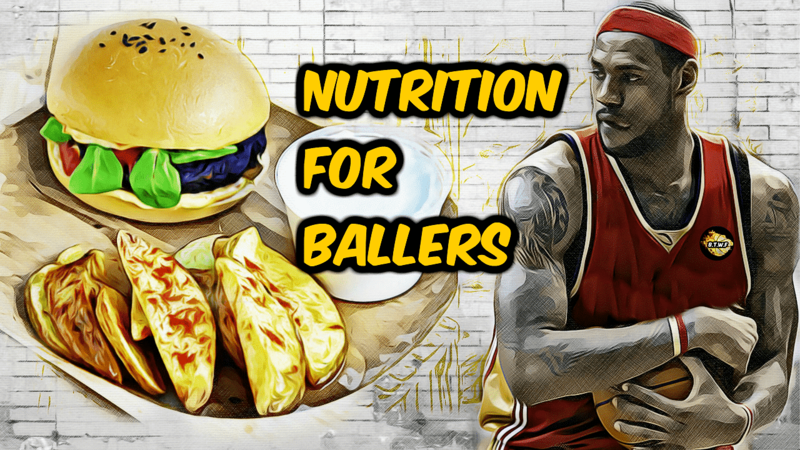 You don't usually have to worry about the ball deflating quickly with quality balls such as the ﻿Wilson X﻿ or ﻿Spalding Zi/O﻿ as the bladder quality is of a much higher standard. Searching all over the internet for the best outdoor basketballs can be very time consuming. Now all you have to do is read our easy to follow short list below and make your decision on which outdoor basketball is right for you. 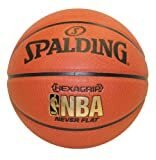 The Spalding NBA Street Basketball is the perfect outdoor ball for those of you who want a pro type feel on a budget. The soft grip technology and wide channel on these balls provides a great feel and makes it very easy to palm, even with smaller hands. We are super impressed by how durable this ball is considering the price. 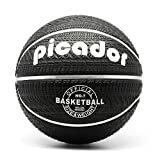 The Picadore is one of the most durable basketball on the market thanks to it's tire tread construction. It is the perfect ball for marathon ballers who want an outdoor ball that will stand up to the demands of rough and tumble games on the black top. If you are sick of your basketballs going flat then you have got to check out this Hexagrip ball with Neverflat technology. Overall, this ball has a great feel and is very grippy. It plays very much like a much more expensive ball. This ball has a great pro feel and bounce to it. If you are after a durable outdoor ball that plays much like a more expensive indoor ball than this is the ball for you. The combination of the silky smooth and responsive exterior combined with the extra deep channels make this ball a treat to dribble and shoot. It's hard to fault this ball. It is that good. The Wilson X is the world's first smart basketball that allows you to track shots on any court with a secure net. We love the buzzer beater mode and fun challenges that are included in the app (iphone or android). Overall the ball is of a great quality and feel. Perfect for indoor or outdoor use. However as the outside is quite heavily laminated I would suggest avoiding playing on the blacktop and sticking to solid concrete or mat covered surfaces to protect your investment. Takes a while to learn how to use app to get the most accurate shot tracking results. 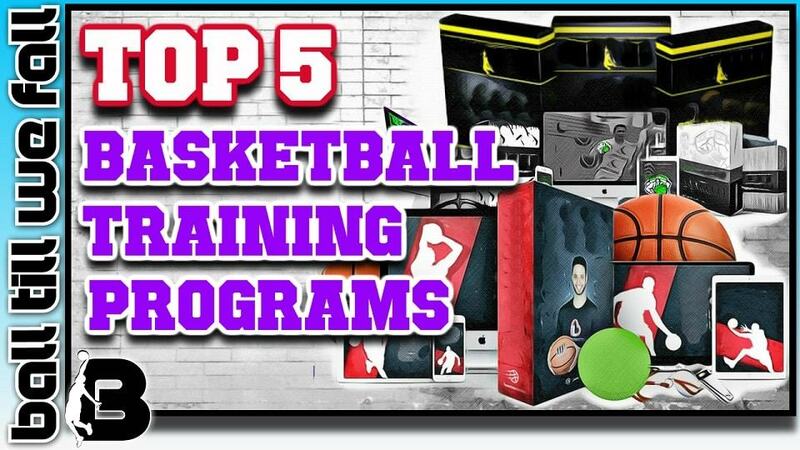 We hope you have found our comparison and reviews of what we consider to be the best outdoor basketballs currently available online helpful in empowering you to make an informed decision upon purchase. Hopefully you know have better idea of the differences in the features and benefits that the most popular ﻿outdoor basketballs﻿ offer. As you can see, these quality outdoor basketballs are quite affordable and can provide hours of healthy fun outdoors playing on your portable hoop. Be sure to check back to this page in the future as we regularly update the post with the latest and greatest outdoor basketballs on the market.